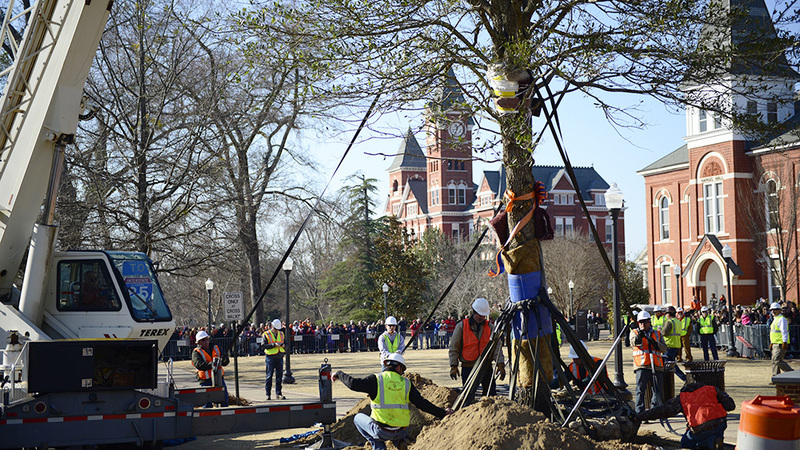 Auburn University will remove the current Auburn Oaks at Toomer's Corner and replace them with two new live oaks Saturday morning, Feb. 18. 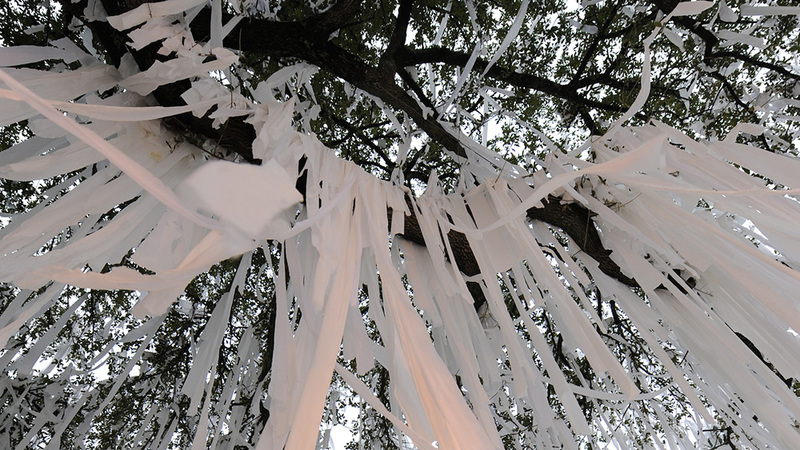 "The fire in September severely damaged the Magnolia Avenue tree," said Gary Keever, Auburn University horticulture professor. "The appearance of the tree is unacceptable, and we don't believe it will recover within a reasonable time period." 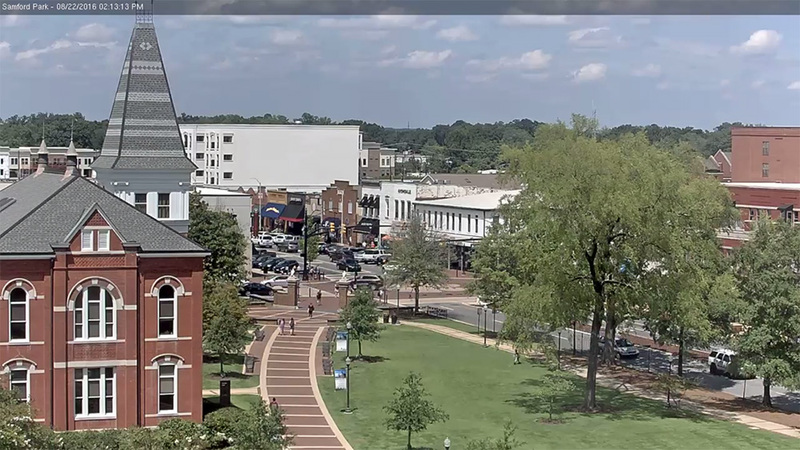 University officials decided to replace the College Street tree, too, after finding two replacements that match each other in size and appearance. 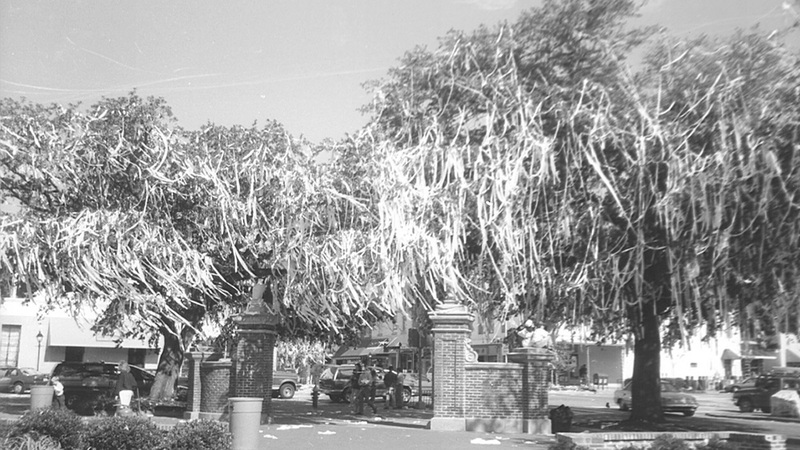 "The College Street tree has failed to become established as you can see by dead branches at the top," Keever said. "If it had not been for the fire, though, we would have pruned those branches and continued nurturing both trees." 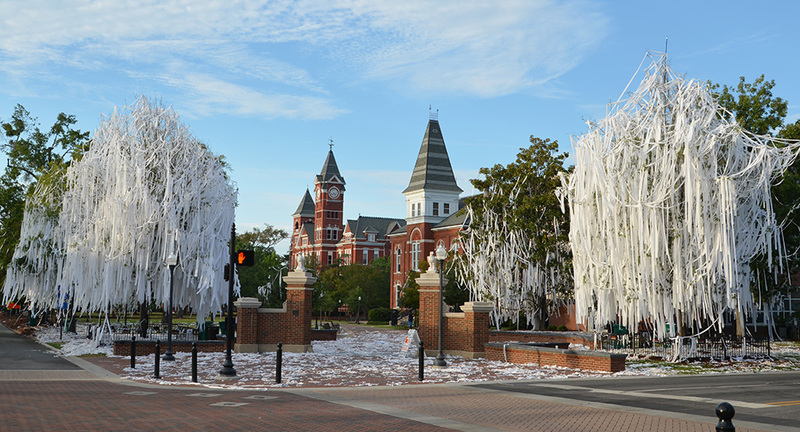 The famed, original Auburn Oaks were found to have been poisoned in early 2011. The university attempted to save the trees, but had to remove them once it was determined they would not survive. Two new trees were transplanted in 2015. The oak on Magnolia Avenue did not survive the move, so it was replaced a few months later by the tree that was subsequently damaged by the fire. 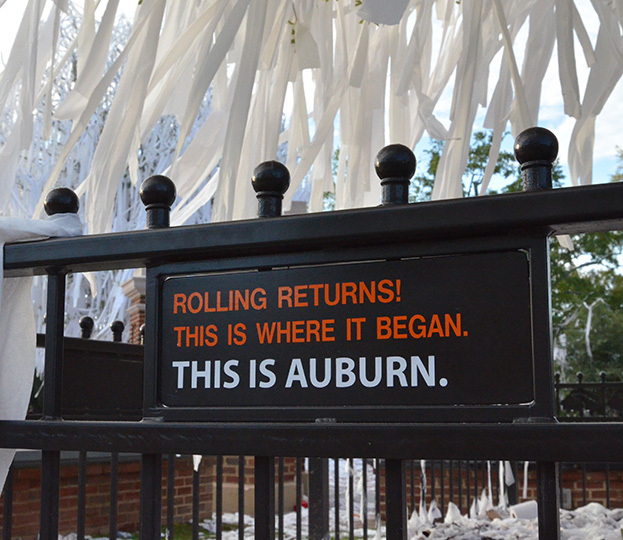 The tradition of the rolling the Auburn Oaks at Toomer’s Corner returned Sept. 10, 2016, after a football win over Arkansas State. 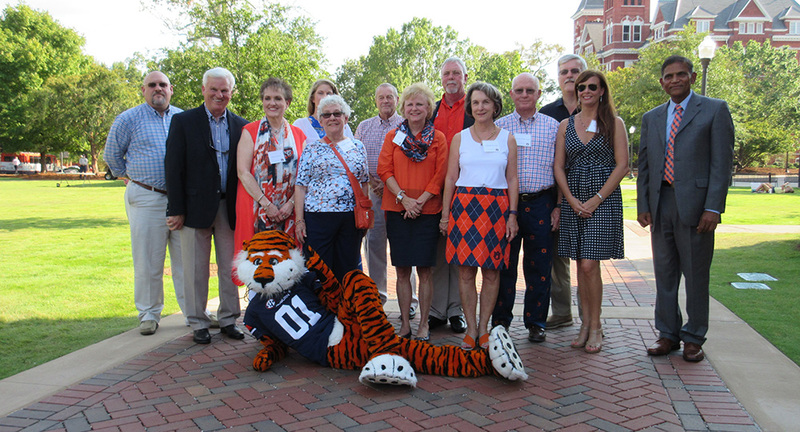 Auburn dedicated five original Auburn Oaks descendants Sept. 9, 2016, along the walkway in Samford Park. The trees have been named in honor of loved ones by friends and alumni through philanthropic gifts, which support the School of Forestry and Wildlife Sciences.